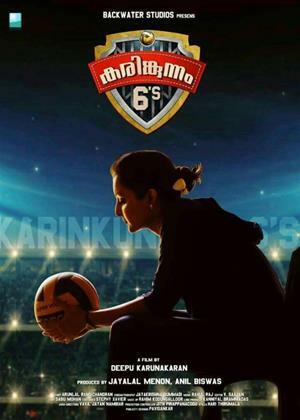 Manju Warrier, Anoop Menon, Babu Antony et al. Vandana and Aby are outstanding volleyball players. An accident changed Aby's life forever. Aby is so disheartened that his dream will never come true. Vandana sets off to Central Jail to select efficient players to fulfill Aby's wish.